DocEngage provides the source for solutions that improves physician practice performance and reduce physician's time spent on administrative task, allowing physicians to spend more quality time with patients. DocEngage empowers physicians with care record solutions to help provide better to have more efficient and quality care for patients. DocEngage, a cloud-based hospital system provides a full range of clinical, administrative, laboratory, and inventory services, unified by a single data repository, which means patient information, can be shared securely and seamlessly across all medical departments. DocEngage provides specialty specific EHR solutions.We understand in order for an EHR to be more useful in your practice, it must match the workflow of your practice and contain content specific to the physician's specialty. DocEngage provides a high return-on-investment and a full suite of powerful yet user-friendly features to improve practice. Lab and Diagnostic Services are an critical part of patient care. DocEngage provides an interface to internal Lab and Daignostic service departments with physicians. It provides available reports to referring physicians and other providers electronically, directly to/from via the internet to physicians working at different places. The DocEngage provides pharmacy integration to help clinics and practitioners to manage and control their pharmacy. It provides some practice stock up items such as Drugs, Supplements, Lab Kits and others, in their facility to be dispensed to patients for their convenience. Hence, inventory management is essential for these practices to handle their inventory. 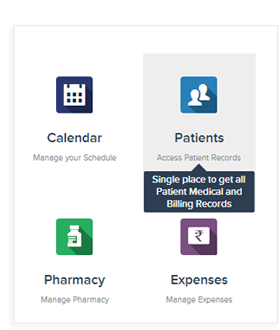 DocEngage patient portal provides a Personal Health Record (PHR) portal to manage health information of patients, for themselves and their families. 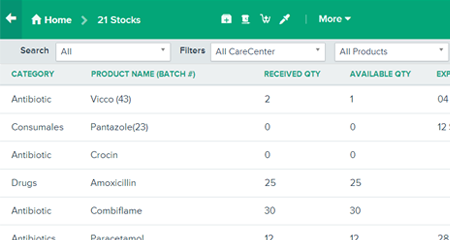 Patients can store their current and past medications, lab results, record health vitals, ask questions to their care providers directly and track progress. All the health information is available online. 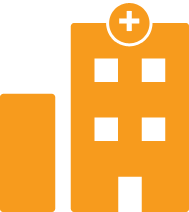 DocEngage is committed to developing industry-leading interoperability standards. 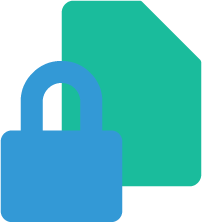 DocEngage enable secure communication and facilitate the sharing of patient data in a more secured and protected manner. DocEngage advancements in interoperability allow the entire medical community to leverage technology to improve communication and ultimately provide a higher level of patient care.